This High Performance Exhaust Header is for Peupeot. 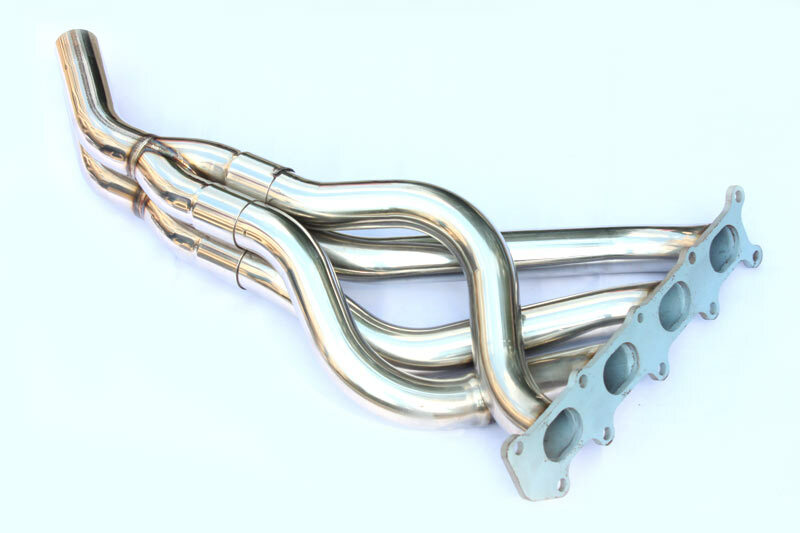 It is a great way to gain power for your Peupeot by adding this high quality exhaust header. It is manufactured with mandrel bent tubing, helping to increase exhaust velocity for maximum horsepower and torque improvement. CNC machining construction process ensures a perfect, vehicle specific fitment every time. Constructed out of T-304 stainless steel, you can be confident that the headers on your ride are probably going to out-last your vehicle. This product is designed with utmost care and meticulous attention to detail to guarantee it performs to the highest standards. Our header Series are constructed of near equal length mandrel-bent 16-gauge, 304 stainless steel tubing with thick flanges to ensure a leak free seal. The smooth curves and increased diameter of the headers helps remove restriction and keeps exhaust gas flowing smoothly for improved performance and durability. They are high corrosion resistance and Built to match your exact requirements. Looking for ideal Peupeot Exhuast Header Manufacturer & supplier ? We have a wide selection at great prices to help you get creative. All the Peupeot Stainless Steel Manifold are quality guaranteed. 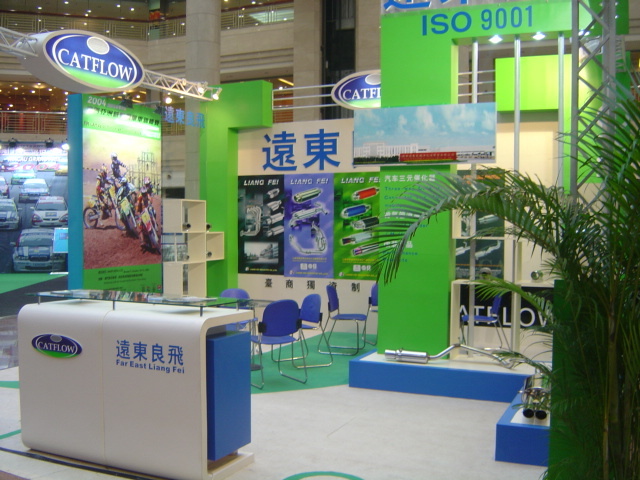 We are China Origin Factory of Polished Exhaust Header For Peugeot. If you have any question, please feel free to contact us.